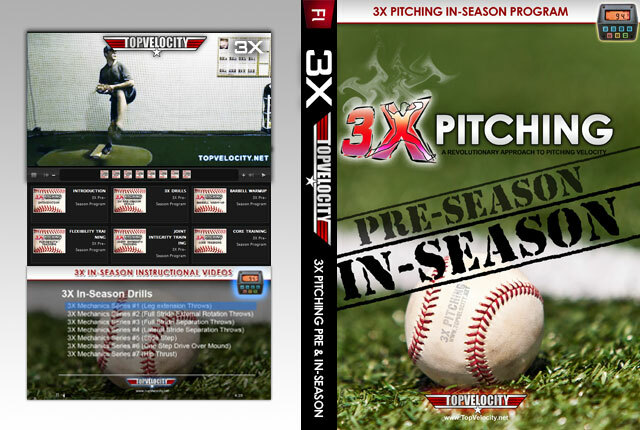 3X Velocity System Instructional Videos [Unlimited]  - $99.00 : Baseball Video Store, Stream Videos NOW! These videos along with the Ace Pitcher Handbook are here to help you reach your velocity goals. 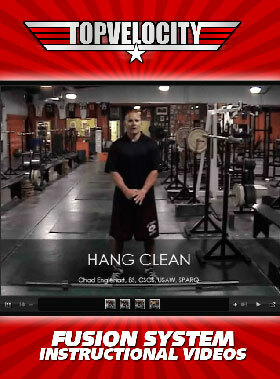 They help illustrate the proper way to perform the drills in the 3X Velocity System. There isn't a better program on the web for gaining the velocity needed to compete at the next level. You must purchase the Ace Pitch Handbook separately. If you are not satisfied with the videos and you want your money back then I will offer a 30 day money back guarantee. It is 30 days because PayPal gives me only 30 days to refund your credit card. I am offering everyone this guarantee because I want you to buy these videos to help you reach your velocity goals. If you follow the Ace Pitcher Handbook from the pitching mechanics to the Fusion System along with the 3X Velocity System Instructional Videos and you do not gain any velocity within the first month and you are not satisfied then I will be glad to refund your money. 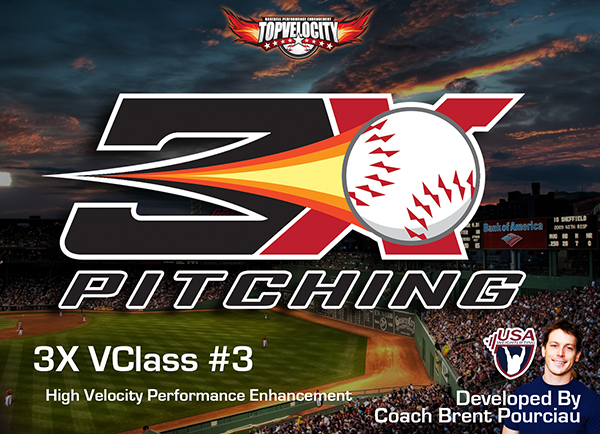 What is Included in the 3X Velocity System Instructional Videos? 1.5 hours of instructional videos! If you have any questions about the 3X Velocity System Instructional Videos and would like to speak with me then please contact me above and I will give you a call! The original price for the complete stream to the videos is $480 based on the hours of the material included. Purchase TODAY to receive this amazing offer of only $99. “Pitching in the big leagues is a dream. Preparing to pitch in the big leagues is a nightmare” – Nolan Ryan.